Mike Schmidt, senior V.P. and partner of Cramer & Associates, recently conducted a feasibility study for the Pickaway County Fairgrounds. Drawing on the Cramer team’s 70 years of collective experience and expertise, Schmidt interviewed Pickaway County residents on the topic of the current state of the fairgrounds and the commissioners’ plans for renovations. This formed the results for the feasibility study. 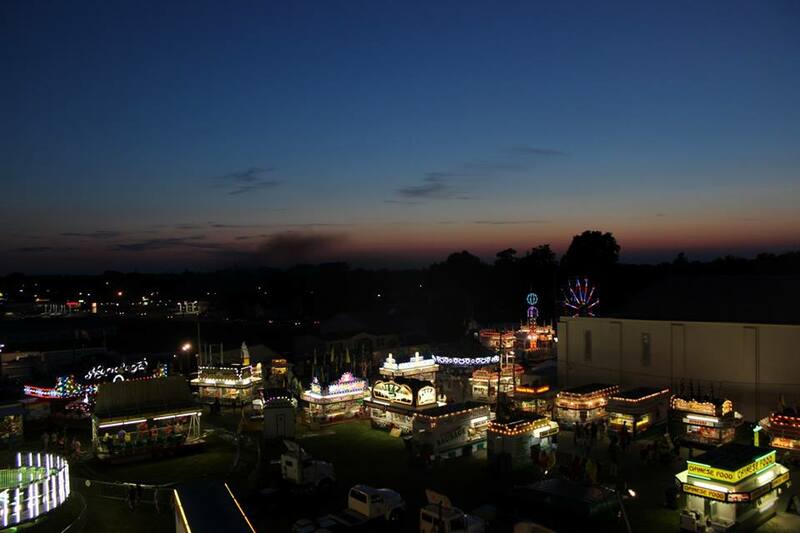 A feasibility study, like the Pickaway County Fair analysis, provides crucial information for a nonprofit. The study helps analyze your entire development scope of your funding needs, donor prospects, and organizational leadership. The first step for the Pickaway County Fair Study, Schmidt shared, was that we asked a small committee made of the commissioners, a representative of the 4-H club and other people interested in the fair to help us identify who would be ideal to talk with during the study. Schmidt also shared that he wanted a cross-section of folks who would be interested in what happens to the fairgrounds. From years of expertise with nonprofits, Schmidt knew that speaking with a diverse group of individuals about the fair would be central to having a good analysis about whether the organization could move forward with a campaign. The Cramer team thoughtfully crafts strategies and action steps for your nonprofit leadership in order to ensure that your campaign not only succeeds, but is a great experience for your board, volunteers, staff and donors. The Pickaway County Commissioners are on the right track for success for a campaign by first conducting the feasibility study.